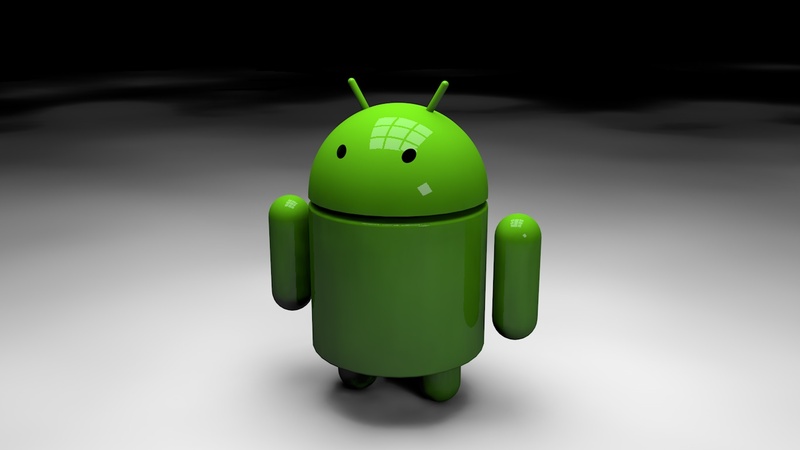 Android is ruling the smartphone market with a strong user base, which is increasing with each passing day. Currently, it is the most widely used operating system, offering an enriched user interface and feature-rich applications. It is extensively used as a great platform to maintain connectivity through user-friendly and customizable applications. It is also an excellent platform to develop applications for serving varied purposes. Since its inception, Android has evolved greatly over years, presenting beautiful and innovative features to the users to make tasks easier and interesting. Dotted with amazing facts, the journey of android is absolutely worth exploring. 1. Although Google and Android have become synonymous, it wasn’t Google that created the operating system. Andy Rubin, Nick Sears and Chris White were the founders of Android operating system under Android Inc., which was backed by Google. In 2005, Google acquired Android Inc. for $50 million, which is now considered to be one of the best acquisitions of Google. 2. Initially Android was developed as an operating system for digital cameras. However, realizing its immense potential, the developers changed their focus to smartphones. 3. Android is, currently, a highly admired platform but there was a time when critics were sceptical about its success. Back then, Microsoft and Blackberry were the leaders in the smartphone market and Android was criticized for its lack of functionality as compared to other established operating systems. 4. T-Mobile G1 or HTC Dream was the first ever smartphone that operated on Android. It was released in October 2008 and had a touchscreen interface and big display. It used Android version 1.0. 5. NASA has been using Android in space too. The organization has equipped floating space robots with Nexus S handsets which run on Android Gingerbread. 6. For long, different versions of Android have been nicknamed after desserts. However, the first couple of versions, 1.0 and 1.1, were not named so. 7. Android is Open Source. Being a member of Open Handset Alliance (OHA), Google allows the users to modify source code of the operating system. Device manufacturers can also add features to it. 8. In 2010, Sony introduced the first Android smartwatch, LiveView watch. On connecting it with Android phones, it displayed RSS feeds, Twitter feeds and SMS. It also allowed the user to control the media player of the phone. 9. Co-creator of Android Andy Rubin was given the nickname “Android” at Apple, before he joined Google, for his love for robots. The term means a human with a robotic appearance. The operating system was named after him. 10. The apps are one of the best parts of Android. Its app store “Google play” offers over 48 billion apps, most of which are free. Android’s journey is surely as interesting as it’s features are. Isn’t it?